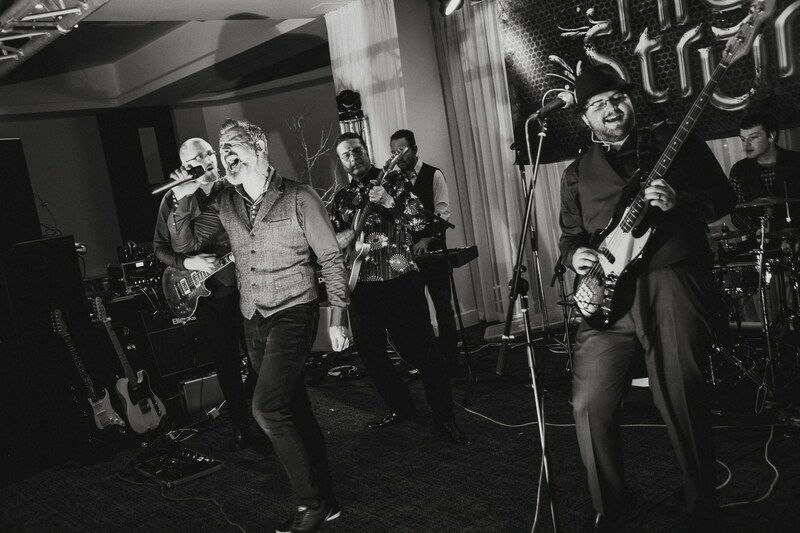 Top Tips for Finding a Wedding Band For Your Wedding Entertainment. Those of you who know me will also know that I love music. 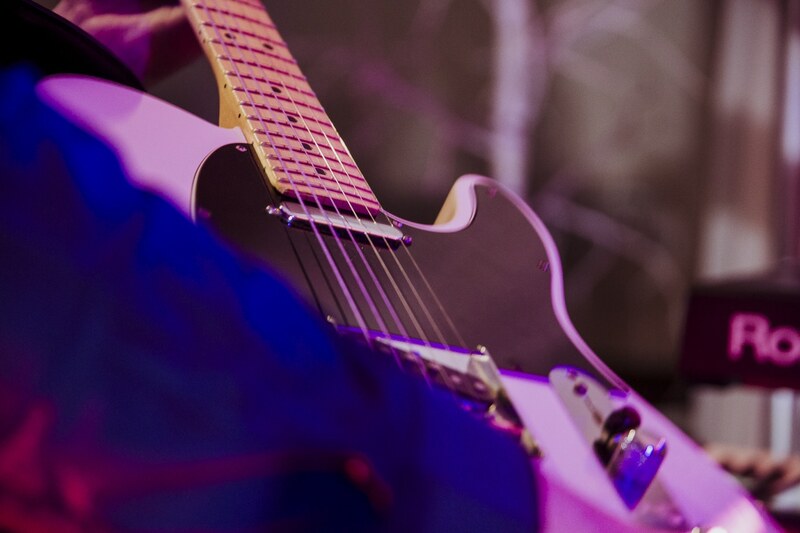 In fact, before I was photographing weddings I was the sound guy for a local Carlisle Wedding Band – Highly Strung. I asked Andy Whitaker if he would write a little something about what wedding bands are all about and how to pick a good one. Below is his blog. Enjoy! 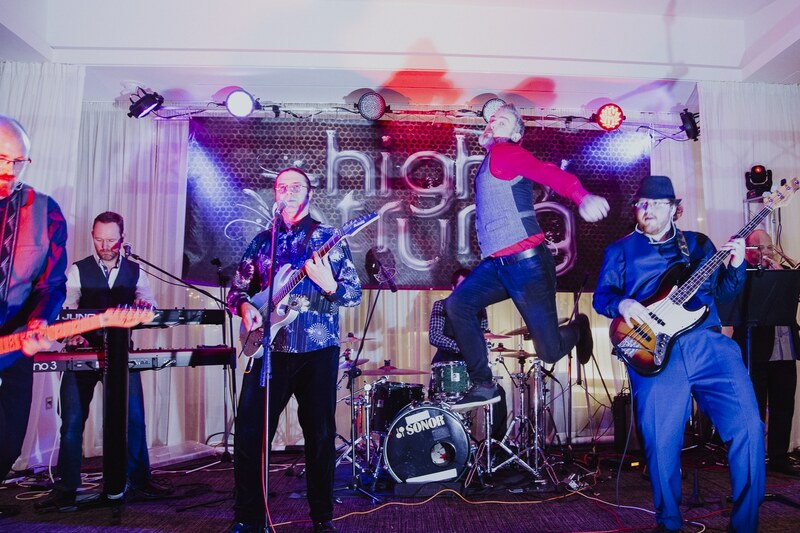 Why Choose A Band For Your Wedding Entertainment? “Entertainment” the clue is in the word. Anyone can play your favourite songs through some speakers, even you! There are certain skills to entertaining a crowd of people, keeping them interested and on the dance floor, choosing the right songs at the right time and interacting with the audience without being cheesy, are just some of the things you need. A good DJ with great equipment can be an asset to your night but again they can only play what you have heard before, a band, on the other hand, can entertain with their arrangements and interpretations, there is no sound like a live band, drums kicking in, guitars, bass, brass if it’s there and gutsy singing! Choosing the right band is very important. You need a band with lively, exuberant musicians and an energetic and entertaining frontman/woman. Check out videos’ but watch out for studio recordings as they can give a false impression of how they will sound live. The best way is to see the band live yourself or failing that find a video of them playing live. A band’s equipment needs to be right. What if the band turned up and they had bought their speakers at a mass-produced bargain electronics superstore and you have a better sounding hi-fi system at home? A lot of adverts say “top of the range” or “state of the art equipment” believe me, I have seen and heard some shockingly bad ones, once again another reason for seeing them with your own eyes/ears. Check they have up to date liability insurance and equipment PAT test certificates, most major venues ask for these anyway so be sure the band you pick can supply them. What should the cost of a band be? Imagine you have 5 lads, love playing their instruments in a band with their mates, they have everyday jobs but come together on a weekend to have a few pints and a laugh with their pals. They want to play the songs they like, not necessarily think about their audience, say they pay themselves £150 each for the night, the rest of the money they charge on top is for the PA equipment, upkeep, lighting, band van, insurances, advertising etc; So if £750 pays the guys you would expect at least that again to run the band with top quality and up-to-date equipment. Be very wary of bands charging less than £1000 as they may not have the correct insurances/equipment testing and “State of the art equipment”. About Me & Highly Strung. My name is Andy Whitaker, I am the manager and lead singer for Carlisle band Highly Strung, I have successfully run the band for 12 years. Entertainment is the most important word to me. Reliability is also key to playing weddings, turning up on time to set up, liaising with hotel coordinators, meeting the couple to discuss timings and tastes, looking smart at all times including while we are setting/packing up, having all the details and wishes of the couple including 1st dance ready. All these are imperative to get right every time. Highly Strung has 8 dedicated and highly talented members, all well versed in their line of work. 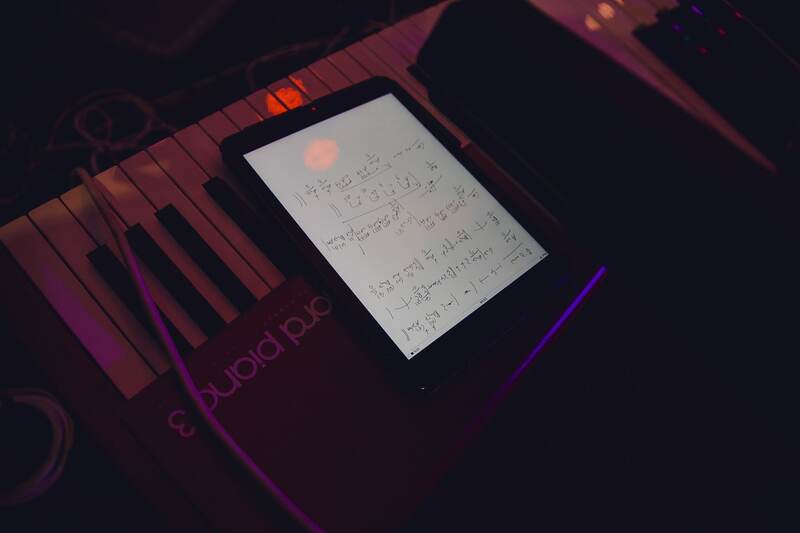 We have Keyboards/Piano, Drums, Trumpet, Trombone, Bass and Lead guitar and Lead singer, we also have a dedicated sound technician to make sure the sound is perfect out in the audience. He also does backing vocals and joins in the rock set on his guitar. Full lighting gantry with 4 moving heads, coloured par cans (facing the crowd) laser, backdrop with back par cans, PA is HK linear 5 powered speakers Sub bass mids and tops on each side. The 12k rig altogether is very expensive and high quality, producing a sound that doesn’t hurt peoples ears but can equally be loud enough for venues holding up to 700 guests. The musicians each have their own instruments and spares, they have spent all their hard earned cash on top quality stuff! We offer a range of wedding packages from the 2 main energetic sets to adding swing, afternoon acoustic and even Andy’s solo acoustic ceremony music. The price range starts at £1750 per night and includes the full spectacular lighting and PA set up with a dance-floor filling running order of two energetic sets.